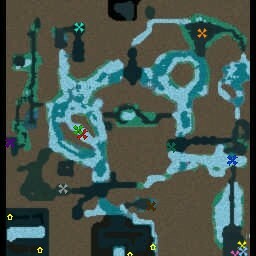 B4IC is a spawn based map inspired by Strife (war) In the Plaguelands! Set in the frozen heart of Northrend, the heroes of Azeroth will challenge the Scourge and face off against the Lich King himself! Welcome to the Beta Phase of testing!